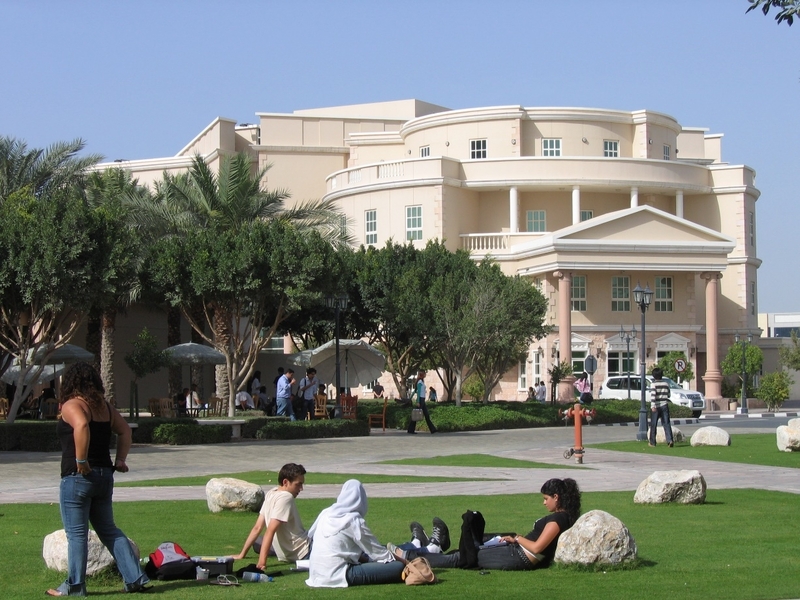 Until two years ago, students in the UAE could not legally work while simultaneously going to university. However, in 2016, a new law came out specifically in Dubai allowing students to get part-time jobs in 9 free-zone clusters, which are companies working in the creative and knowledge-based industry that are entirely owned by foreigners and are allowed to hire expatriates. However, it seems employers are a bit reluctant on hiring young people. In general, employers state that they are confused about the legal aspects of hiring students, as in the past it was not possible, and they claim they are not aware of the benefits they could get from it. It has already been well over a year since the law was implemented, and both students and universities are aware of it, but company take-up has been minimal. The only sectors that have so far employed a few students for the maximum allowance of 20 hours per week are retail and IT (which is not a surprise, as IT skills are among the most sought by UAE companies), but all the rest does not seem open to the scheme. The simple truth, rather than awareness or legal concerns, may simply be that companies do not really want to spend their time training and preparing individuals that lack skills and experience. In addition, it might be a risk for an employer to have to rely on someone that has to balance work and study life, with little or no working experience. In reality, if you want to be a student and part-time worker in Dubai, as you have the right to do, you should try to go to the UAE with some previous experience and seek jobs where you know you can bring a concrete contribution in terms of assets. If it is true that in the next couple of years firms will pick up on the benefits of hiring students, as experts such as Dr Vajahat Hussain, CEO at Amity University Dubai, predict, many jobs will be available to students willing to work, but just like in life, companies will not just pluck people for no reason, so it’s important to have demonstrable skills that set you apart.